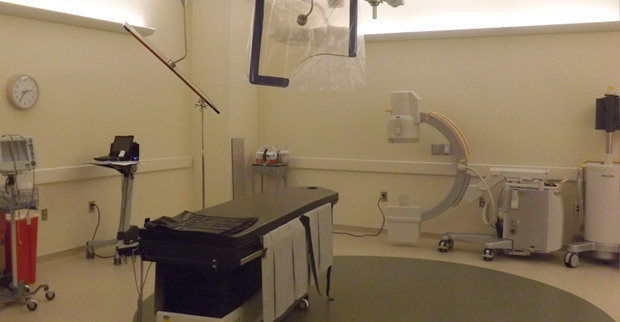 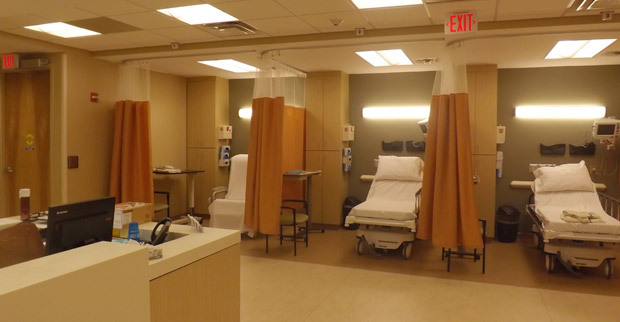 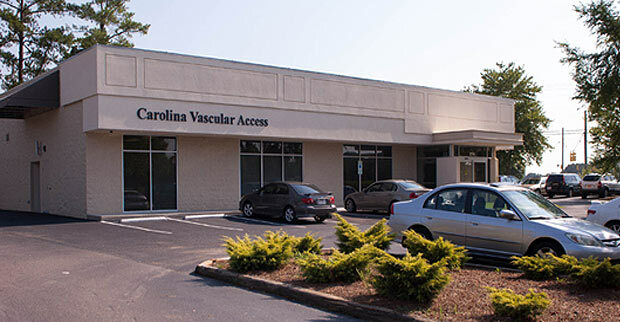 The Carolina Vascular Access Center was established with a commitment to keeping patient care at the forefront. 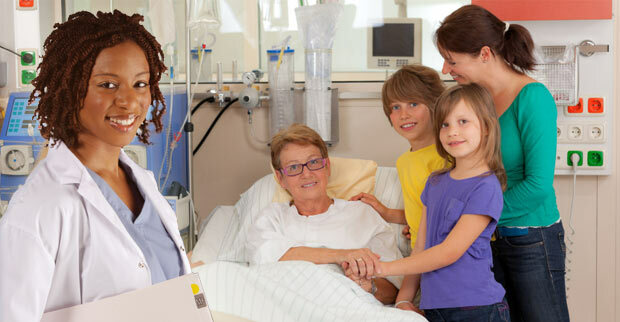 Our goal is to insure that interactions between CVA, patients, and referring physicians are productive, supportive and pleasurable. 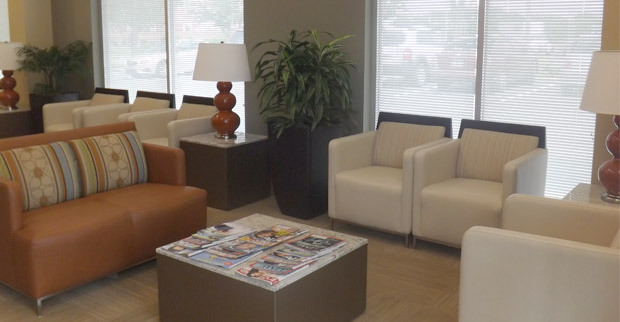 Our Administrator is available to answer questions and address any concerns should they arise, and we are dedicated to making CVA an excellent community resource for our patients and physicians.